Hooray for little old us. O.K. so we’re a little uncomfortable with blowing our own horn, but here we are doing just that. 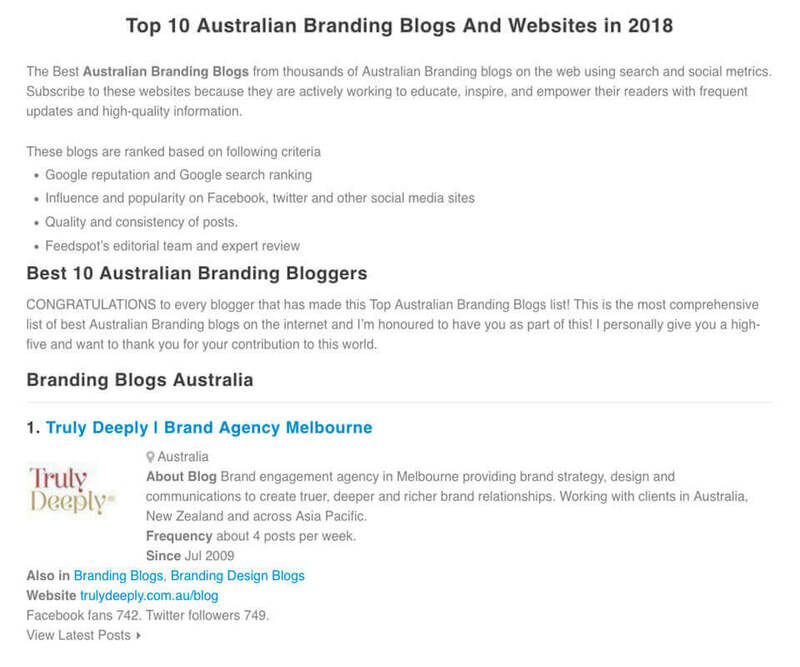 Still, we’re pretty proud to have been named as Australia’s best branding blog/web site again for 2018 in the Feedspot rankings. 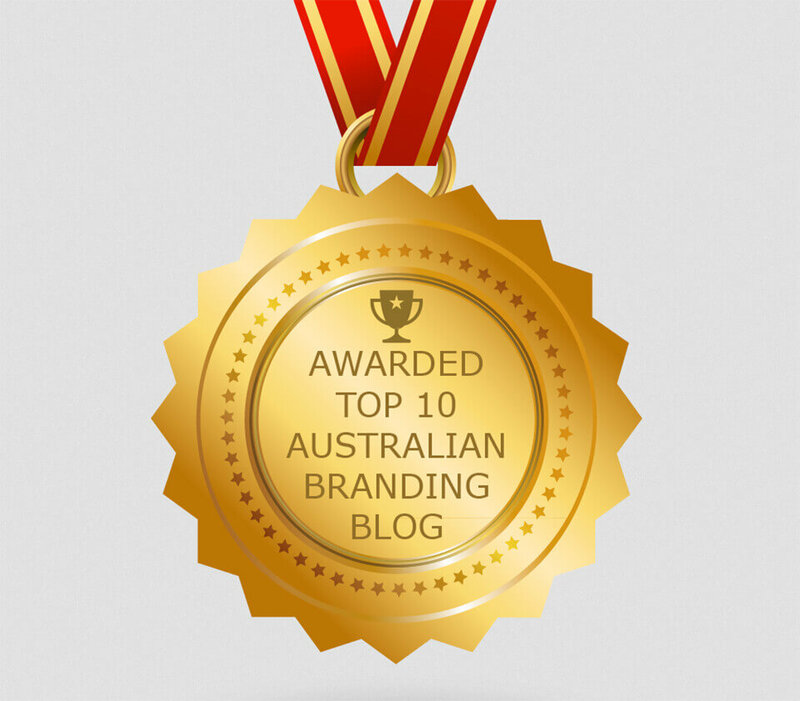 Our whole crew invest loads of passion and hours into writing about the thing we eat, sleep and breath – branding and we couldn’t be more proud to be recognised. Big love to all the hundreds of thousands of people who’ve come to read what we’ve been thinking about over the years. Cheers, Dave and the Truly Deeply crew.